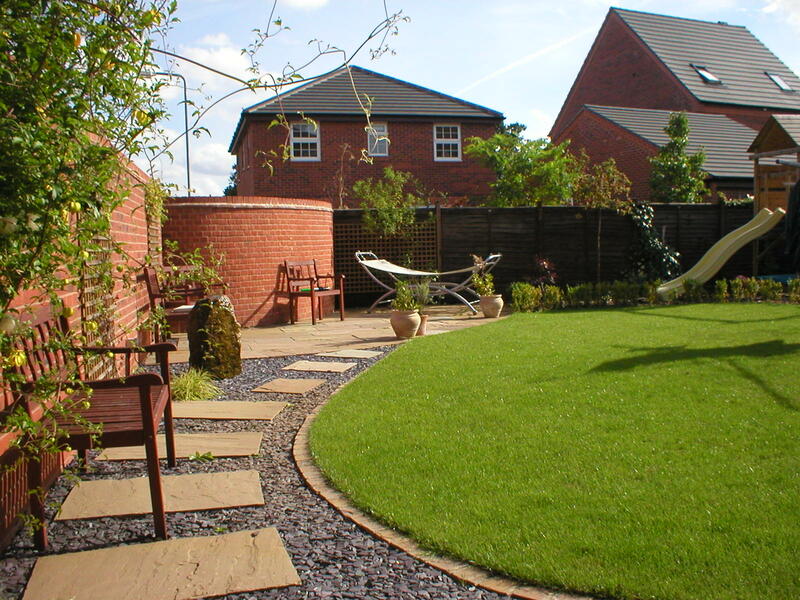 Beautiful Gardens are professional landscape architects who undertakes all garden design work throughout Lichfield. Designing a garden from scratch can be a challenge and it’s often difficult to know where to start, as Beautiful Gardens have vast experience in all forms of garden design we can easily adapt with our surroundings and create beautiful gardens with our in-house garden designers based in Lichfield. Redesigning an existing garden, a part of the garden or just one flower bed can prove to be tricky. This is why we have in-house garden designers who can help you come up with various garden designs and then choose the best. Beautiful Gardens are a small, independent landscape and garden design company based in Lichfield, with a passion for designing distinctive, imaginative and memorable gardens . We work with private individuals, communities, commercial clients and public sector organisations, offering high quality garden design services, tailored to the specific needs of each of our Lichfield clients. We are fully experienced in a wide range of landscape sectors and love to get involved in any garden design project that needs a creative vision to create a new space or rejuvenate an existing one. Our Lichfield garden designers thoroughly enjoy all aspects of garden design and take valuable pride in every garden design project that we undertake from the early design stages right through to the finishing touches we put on every garden design project that we complete. Beautiful Gardens is a Lichfield based garden design studio that offers a full garden design, planting, maintenance and garden advice for clients throughout Lichfield. We can provide an individually tailored garden design to compliment and enhance your lifestyle, whether you need space to entertain, somewhere for the kids to play or simply a place to relax. Contemporary or traditional, large or small or low maintenance whatever your needs, Beautiful Gardens can create a perfect garden design that’s perfect for you. Instead of putting all of your time into your garden trying to visualise a garden design that you think might suit you, why not give our Lichfield garden design studio a call to save you all of the hassle and time. Beautiful Gardens will get to know you and your property and will tailor our garden design services so that the end results please you and blend in well with the surrounding area. 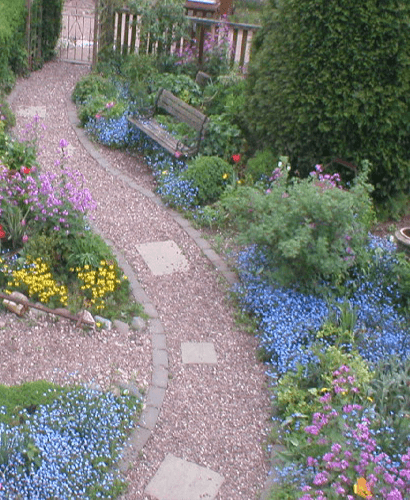 A good garden design studio in Lichfield can help you to bring the garden of your dreams into reality – something which you may not feel able to achieve on your own. Beautiful Gardens provide a full garden design service, or concentrate on very specific areas, as well as designing single or multiple borders, provide planting schemes or consultations to resolve problem areas in the your garden. Our qualified team of garden designers are knowledgeable, reliable, thorough and friendly and our garden maintenance skills are professional, seasonally appropriate and immaculate. Maintenance is offered on a regular or seasonal basis, and one-off tidy-ups can be arranged. Even if you already have used a previous garden design studio in Lichfield or are looking to have a new team of garden designers put in place, we focus on high quality garden design for our Lichfield clients that delivers overall success for you and your garden. Use the details below to require more information on our wide range of garden design services such as our garden landscaping or maintenance service.